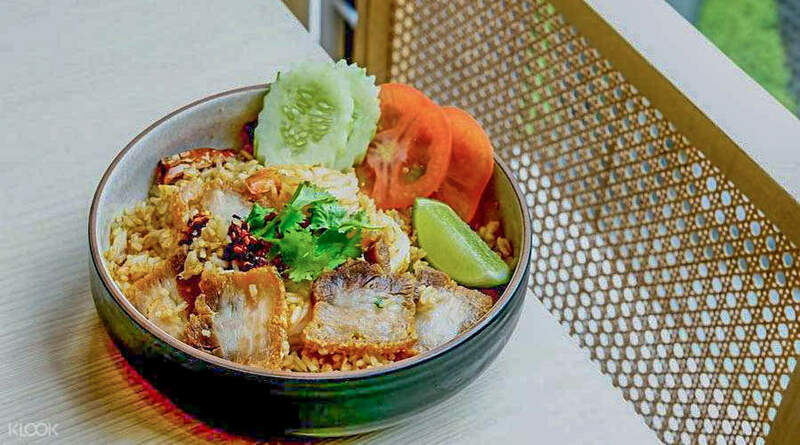 Satiate your cravings for Southeast Asian fares with a sumptuous feast of Thai culinary classics! Klook Exclusive: Enjoy discounts and exclusive offers from Baan Ying when you book through Klook! Easy to use & foods are real nice! A must eat place when you go bangkok! Taste the amazing flavors of traditional Thai cuisine when you visit Baan Ying, the Original Siam Kitchen in Bangkok! 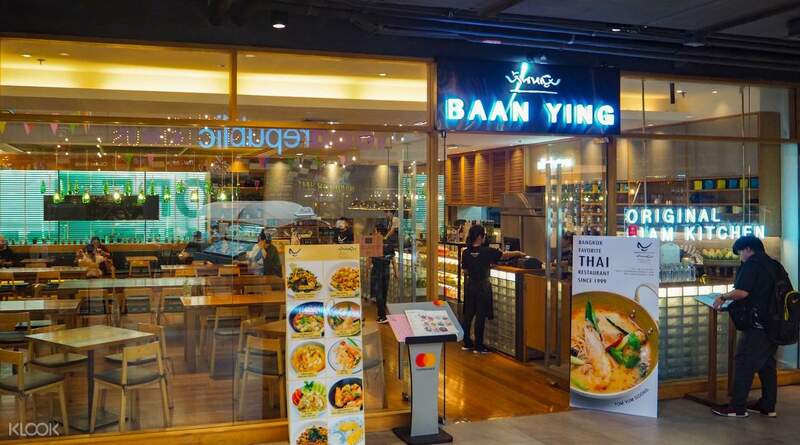 Curating the most eclectic culinary classics since 1999, Baan Ying specializes in family-style fares and fusion recipes that made them a household name in the bustling capital. Feel right at home as soon you step inside the cozy space brought by the warm wood interiors and muted lighting for an appetizing stay. 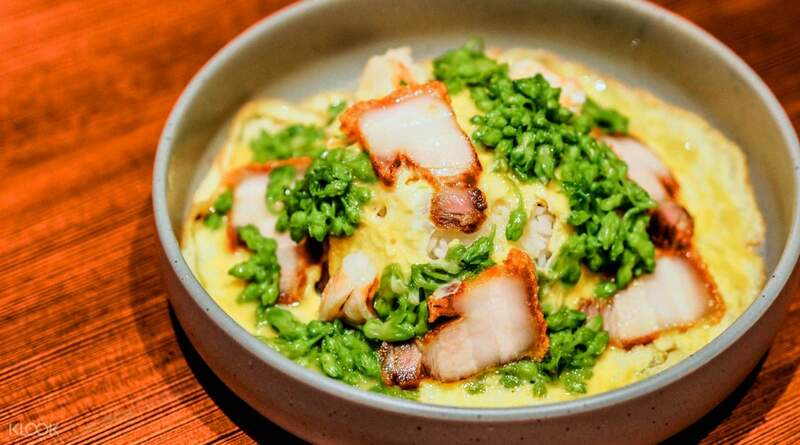 To start, revel in the bold flavors of Baan Ying's take on the Omelet Rice and Fresh Raw Shrimp Marinated in Fish Sauce before diving into their signature Pad Thai with River Prawns or the crispness of the Deep-Fried Sea Bass with Herbs. 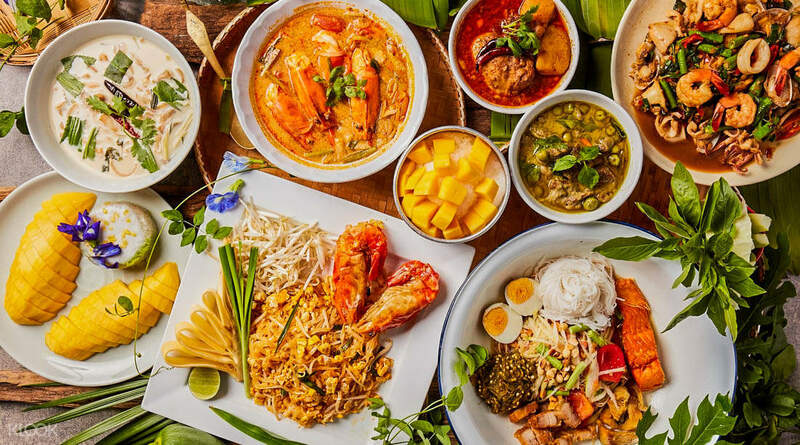 Pair your local fares with some spice like the Chicken Kao Soi Noodle or the Tom Yum with River Prawn before ending it with a generous platter of the Mango Sticky Rice to complete the ultimate traditional Thai dining experience. Book now and enjoy discounted vouchers through the Klook website today! Book now and enjoy discounted vouchers through the Klook website today! Never disappoint. I have visit baanying many time. 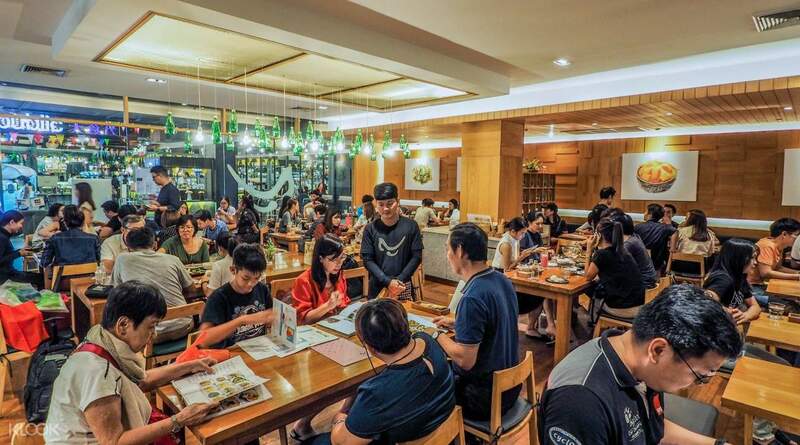 The restaurant is always packed with local people. Massaman curry is very delicious. Discount 10% is lovely. Just show voucher when you call for bill. Never disappoint. I have visit baanying many time. The restaurant is always packed with local people. Massaman curry is very delicious. Discount 10% is lovely. Just show voucher when you call for bill. Made the klook booking and used it immediately. 10% off is basically a reduction of the service charge. The food is really good! Really like home cooked Thai food. Glad we had an early dinner because by the time we left there was a queue outside. Made the klook booking and used it immediately. 10% off is basically a reduction of the service charge. The food is really good! Really like home cooked Thai food. Glad we had an early dinner because by the time we left there was a queue outside. Brisk service... Excellent Food.... Affordable price! Brisk service... Excellent Food.... Affordable price! Famous local restaurant. I eat at this restaurant for 10 years. Affordable price and great service. Their signature dish is shrimp stir-fried with chill and garlic. The Pa-low soup is very good plus 10% discount from klook. This meal is superb. Famous local restaurant. I eat at this restaurant for 10 years. Affordable price and great service. Their signature dish is shrimp stir-fried with chill and garlic. The Pa-low soup is very good plus 10% discount from klook. This meal is superb. Reasonable price and taste good. Better than in Singapore. If you are big fan of Thai home food. This is must try. and 10% discount. We are so happy. It good choice meal after long day walk. Reasonable price and taste good. Better than in Singapore. If you are big fan of Thai home food. This is must try. and 10% discount. We are so happy. It good choice meal after long day walk. Nice ambience, food was good. Ate at the Pathumwan Branch, and service was good.Authentic Thai food. Will be back again! Nice ambience, food was good. Ate at the Pathumwan Branch, and service was good.Authentic Thai food. Will be back again! the food was good, authentic thai food.. I’ve visited at terminal 21 restaurant, that place have a good view.. the food was good, authentic thai food.. I’ve visited at terminal 21 restaurant, that place have a good view..